This worksheet inclludes "some" and "any" exercises. 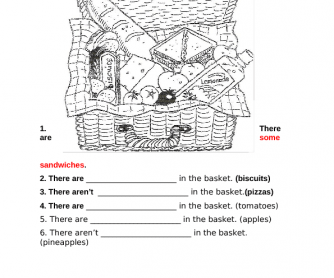 Students are going to look at the picture and find the correct form , then they'll complete the sentences. Students will read and understand the sentences then they'll write down the correct form. Good luck, hope you like it.